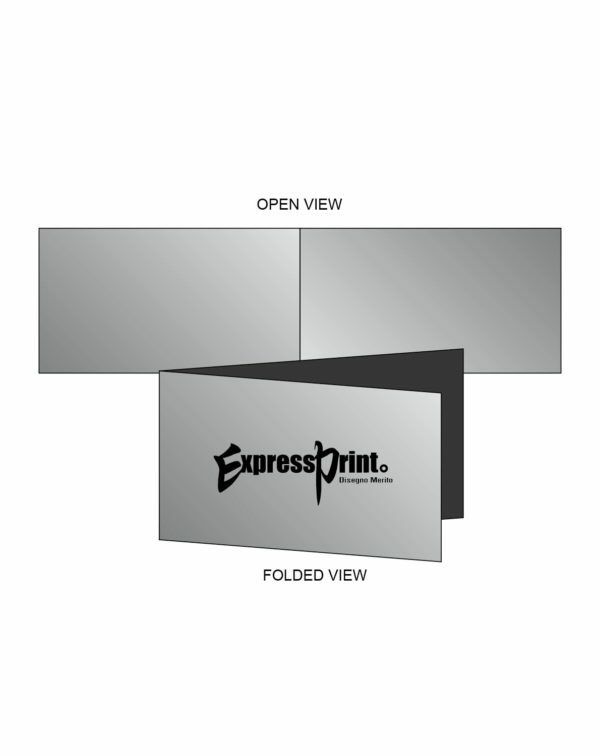 Folded business card printing, add effects: spot uv, emboss. 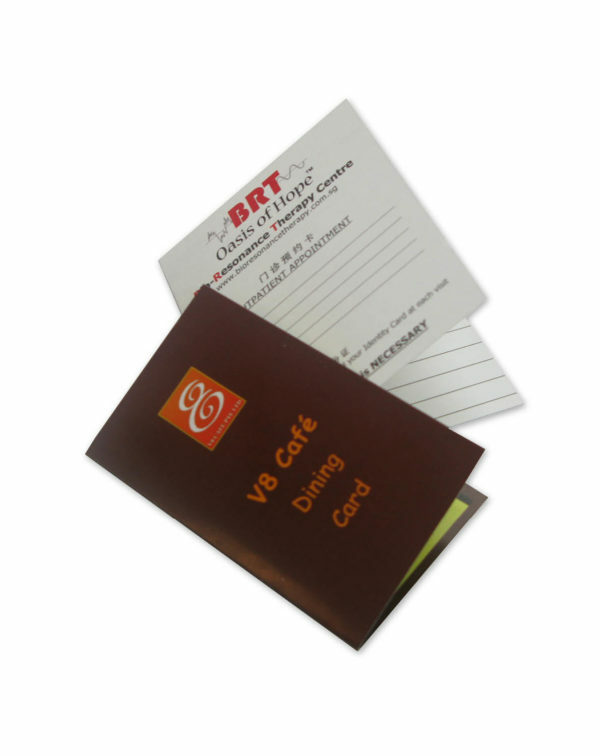 #1 Offset & Digital folded Namecard Printing service in Singapore. Get instant price check. Lowest price guaranteed. Free template and artwork check. To get your folded business card printed, simply select the available requirement in our instant price check, upload any files that you may have (or leave it blank) and add to cart. After making payment, you will receive an email containing your business card order details. Our staff will be contacting shortly. In the event that your artwork (or if no artwork submitted) is not suitable for print, our staff will be contacting you for further instructions. Once your artwork has been confirmed, the folded namecard will be process on the same day if order is received before 3pm and it will be ready within the stipulated timeline. If you opt for delivery, it will be done on the next working day upon ready. You will receive constant update on the status of your business card order. Click here and take advantage of our promotion and get discounted business card.